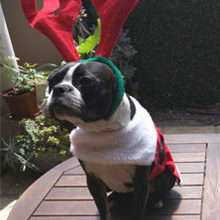 Don’t know what to get for presents this year? 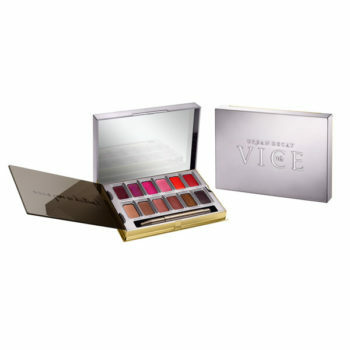 Perfumes, make-up palettes, and gift sets are always great ideas! 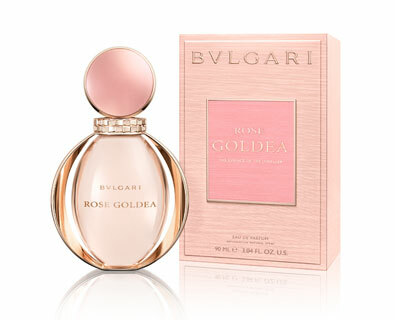 Bulgari Rose Goldea wraps precious Damask rose absolute with Jasmine from Egypt. 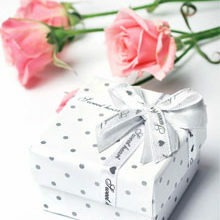 The seductiveness of white incense has been encased in delicately scented sandalwood. With a striking opening that is floral, fruity and fresh, it is joined by a heart of royal flowers – and heightened with the iridescent musk of a woody, powdery finish. 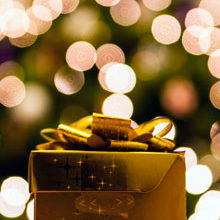 The beautiful bottle is part of the appeal of this gift. It’s adorned with shades of gold and hints of rose – the signature Bulgari rose gold which, for over a century, was reserved for the jeweller’s most magnificent adornments. 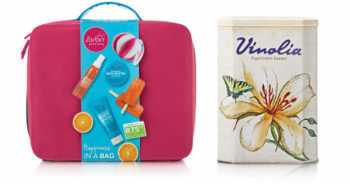 Sorbet Happiness In A Bag Gift Set, R380 and Vinolia Experience Luxury Gift Tin, R89,99 (includes a 500ml Wild Rose foam bath, Vanilla soap bar and the beautifully scented Sandalwood hand wash). 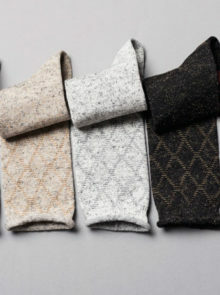 Cute cosmetic bags for stylish organisation on the go. 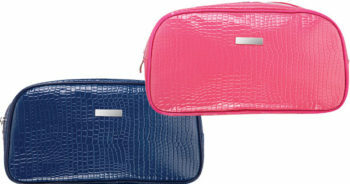 Clicks Croc Cosmetics Bags, R99,95 each. 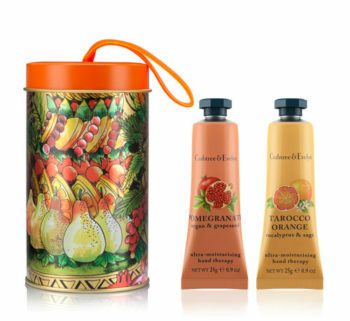 With Crabtree & Evelyn’s Tarocco/Pomegranate Tin, R320. 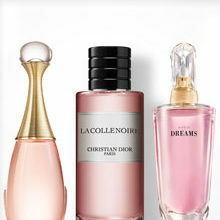 A fresh, light scent for every day of the week. 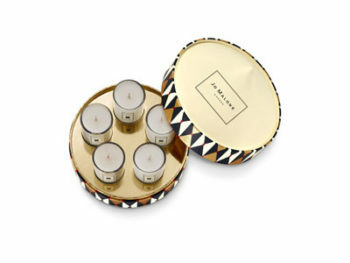 Jo Malone Miniature Candle Gift Set, RSP R1 350. 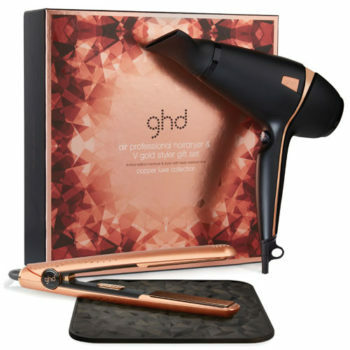 Style like a pro with GHD Air Professional Hairdryer & Gold V Styler Gift Set, RRSP R3 999, with heat-resistant mat. We love the limited edition The Original Candi Cane Tangle Teezer Hairbrush, R240. Be a nail tech pro with Revlon Style & Dry Manicure Set, R599. Create endless makeup looks with Clicks Boulevard VIP Traveller in Sydney, R599. A masculine man needs a powerful scent. 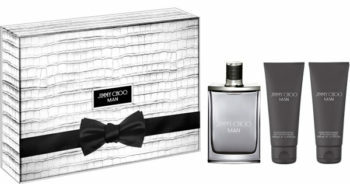 Jimmy Choo Men’s Bow Tie Gift Set, R1 095. (100ml Jimmy Choo Man EDT packed with 100ml Aftershave Balm & 100ml Shower Gel). Neat and tidy is the order of the day. 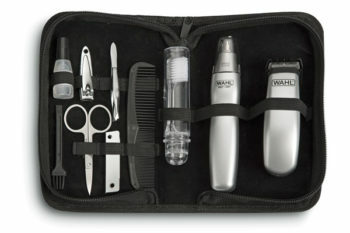 Wahl’s Travel Gift Set, R349.